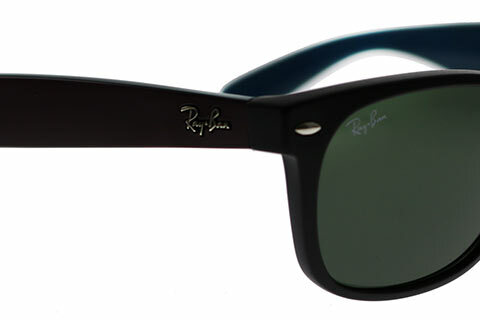 Order in next 2hrs 10mins for next working day delivery. 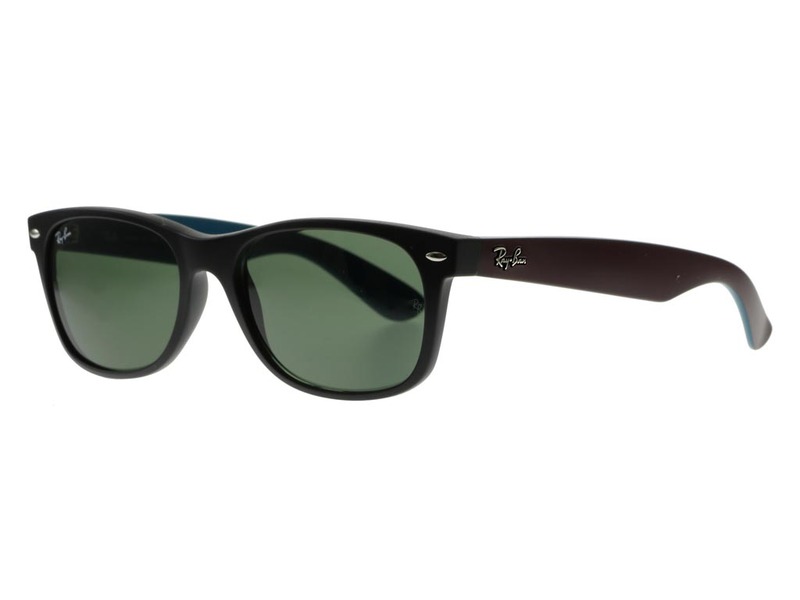 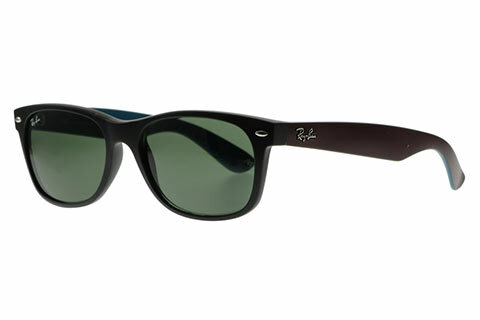 These Ray-Ban RB2132 wayfarer sunglasses boast a sleek, versatile and modern design that can be worn by both men and women. The thick frames are moulded from lightweight nylon and feature a deep colour mix of blue and black, glazed by a sleek polished finish. 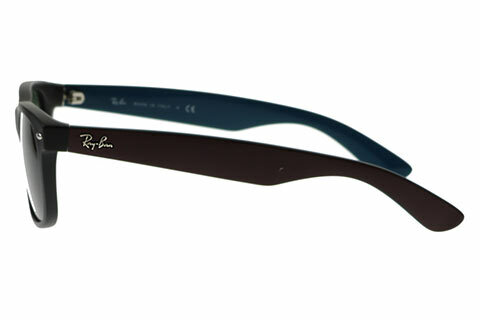 The reduced size of the frame makes this a perfect option for smaller faces. 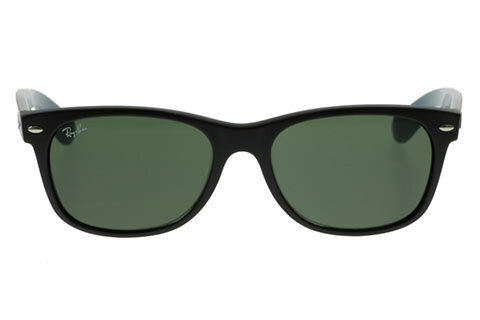 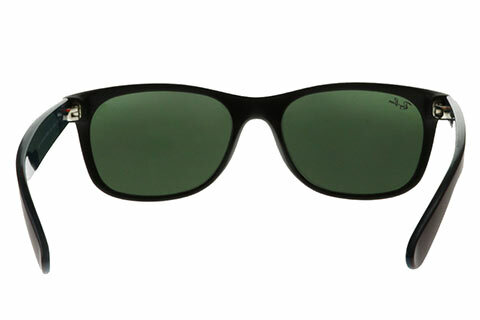 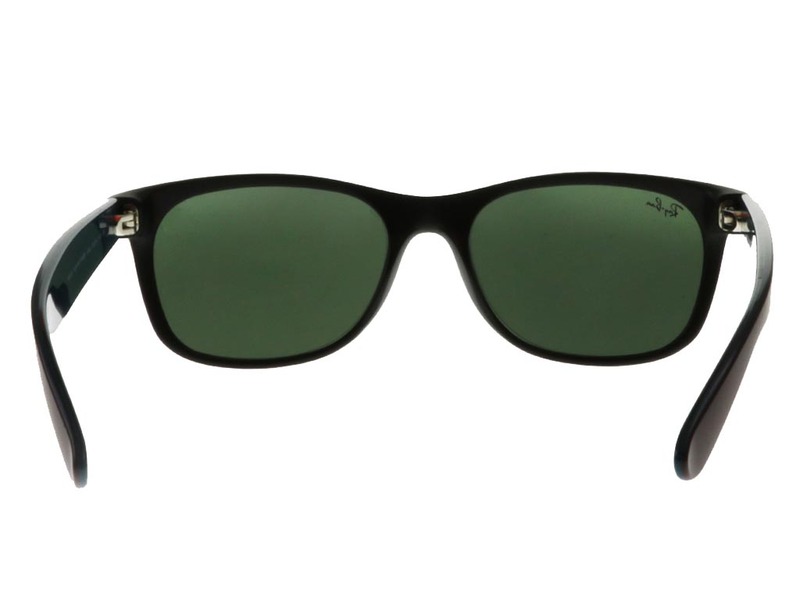 Classic G-15 green lenses offer 100% UV protection from the sun’s harmful rays. 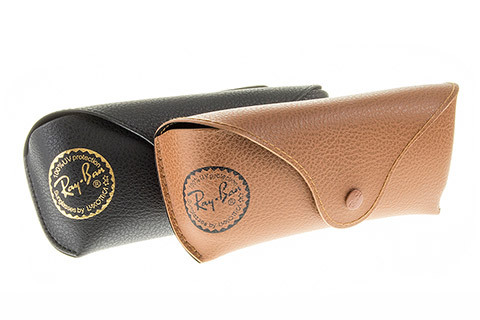 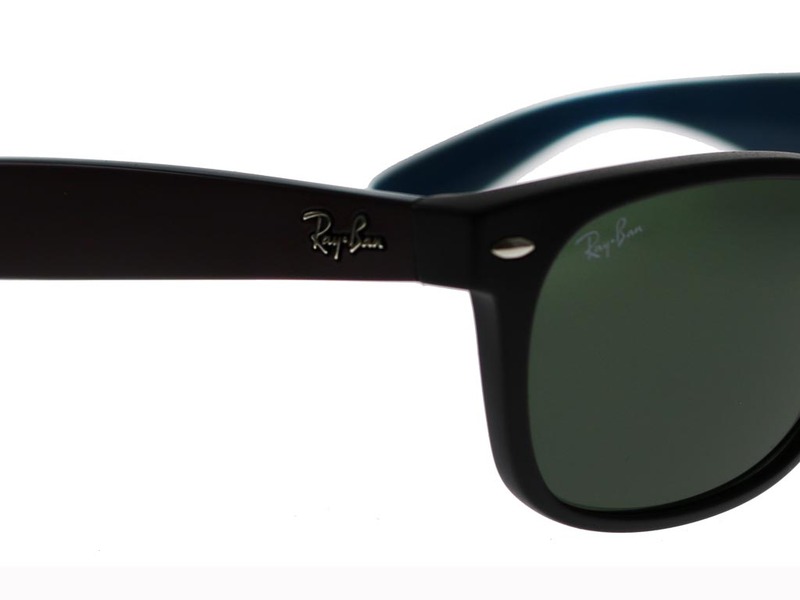 The sunglasses are completed by the signature Ray-Ban logo, placed carefully at the temples. 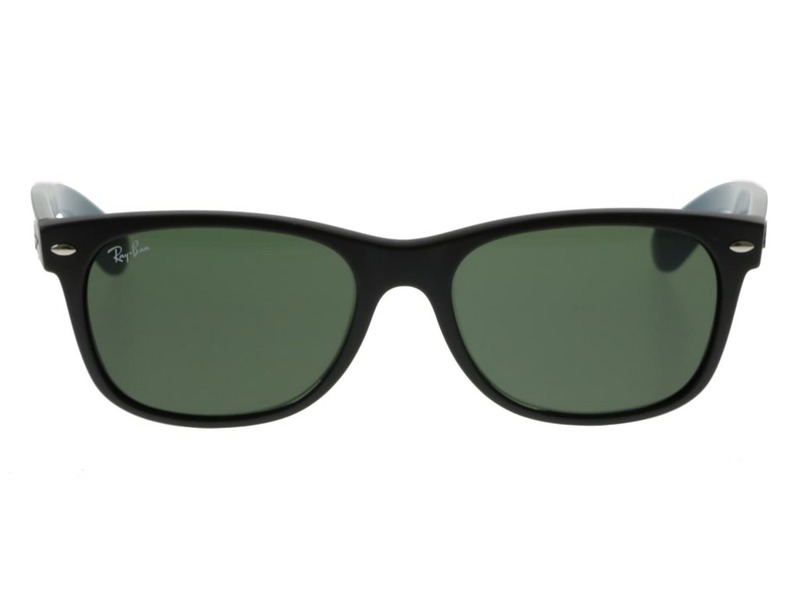 We offer a 10% discount to all customers on their first order, so don’t miss out when you buy Ray-Ban sunglasses online at FeelGoodContacts.ie.